CKC has implemented a non-member participation fee as of January 1, 2011. This fee impacts any non-CKC members entering a CKC event only. Details can be found on the CKC website and all Questions regarding this fee should be directed to the CKC at: information@ckc.ca .An annual non-member participation fee (currently $55) for awards and titles will be charged to a Canadian non-member of CKC. The fee will match the ERN fee. b) In order to protect the awards/titles earned, the non-member will have a choice either to become a CKC member or to pay the non-member participation fee. Failure to comply within 30 days of notification will cause all awards and titles to be cancelled. We welcome new members. Have a look at our Membership Page. 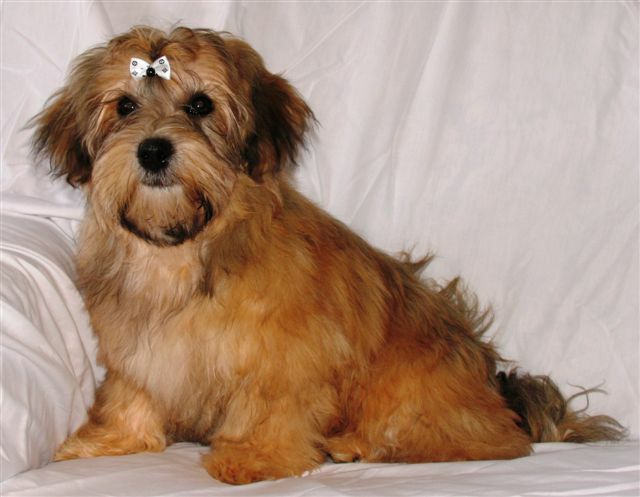 We are a group of Havanese enthusiasts who either own a Havanese or who are interested in the breed. Our area of operation is the province of Ontario, Canada. 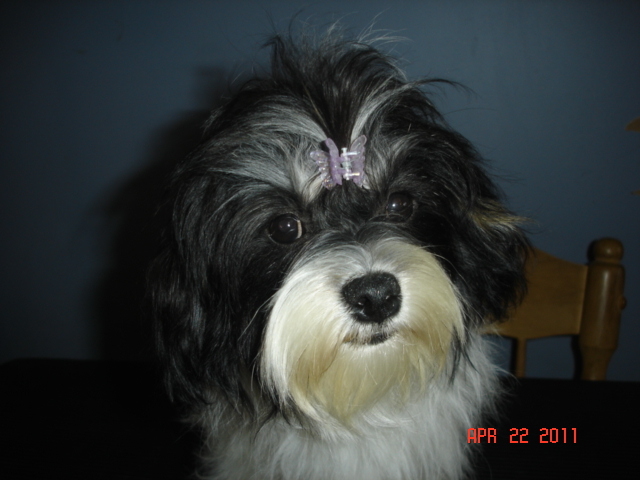 Voting membership is open to those owning a Havanese and non-voting to others. Our The "SEVENTH" Annual HOLA Specialty will be held on Friday, June 1/18 in Lindsay, ON in conjuction with the Erie Shores KC annual show!